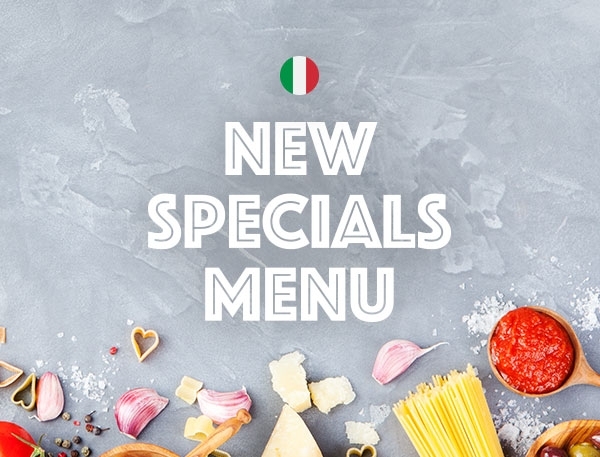 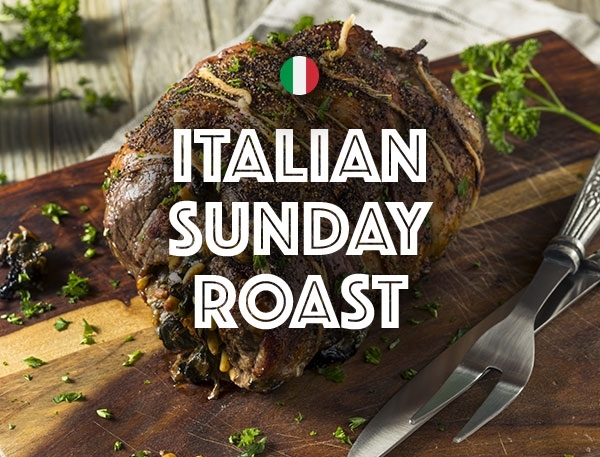 The Italian Connection Sleaford serves a delicious range of authentic Italian cuisine made using only the finest quality ingredients, sourced locally from the Lincolnshire region. 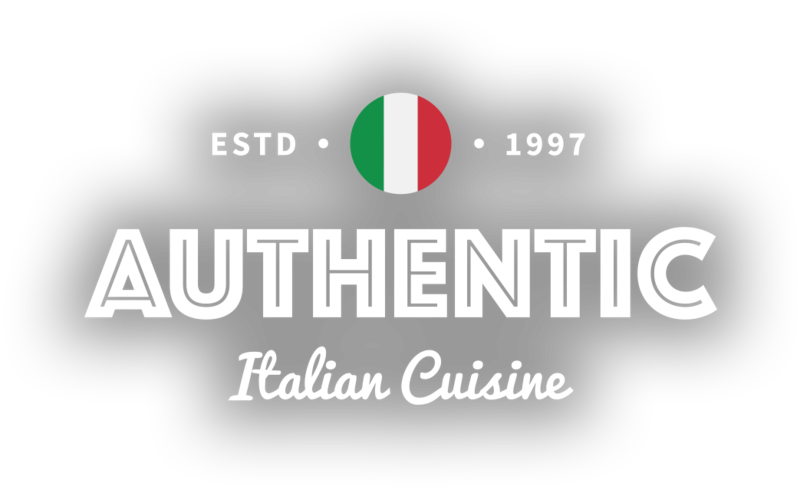 Welcome to The Italian Connection II, the premier Italian restaurant in Sleaford, Lincolnshire. 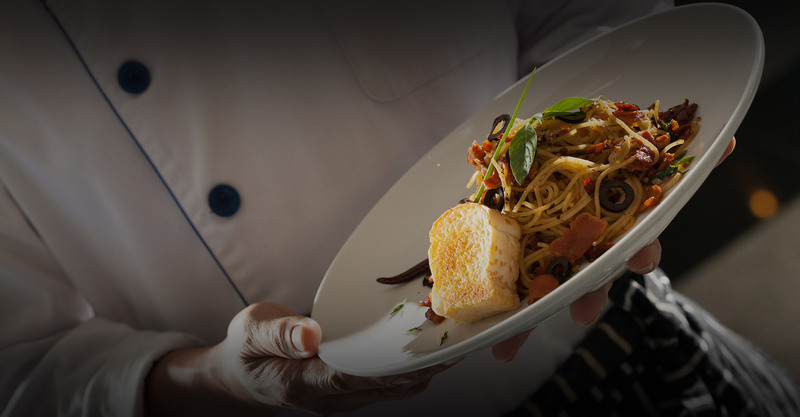 Established in 1997, The Italian Connection II has been providing a delicious menu of authentic Italian cuisine and a dining experience unlike any other for 17 years. 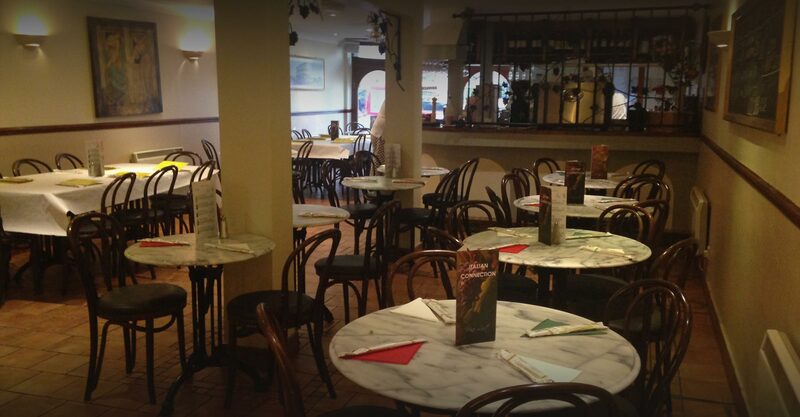 Located in Sleaford marketplace, the restaurant is known locally for its superb food and lively, welcoming atmosphere. 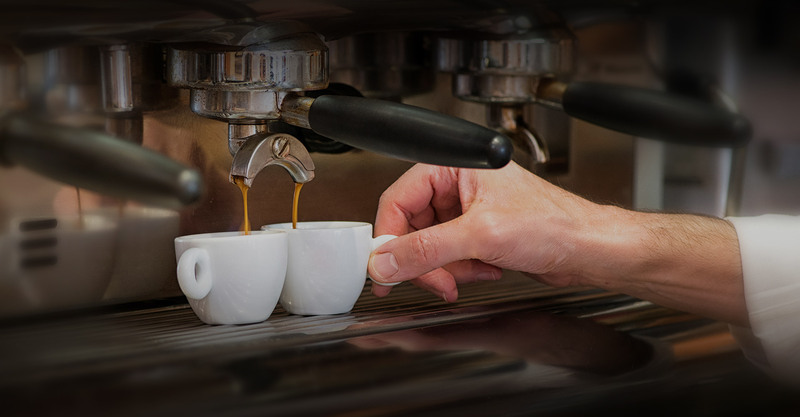 It’s the perfect venue for both large and small parties.